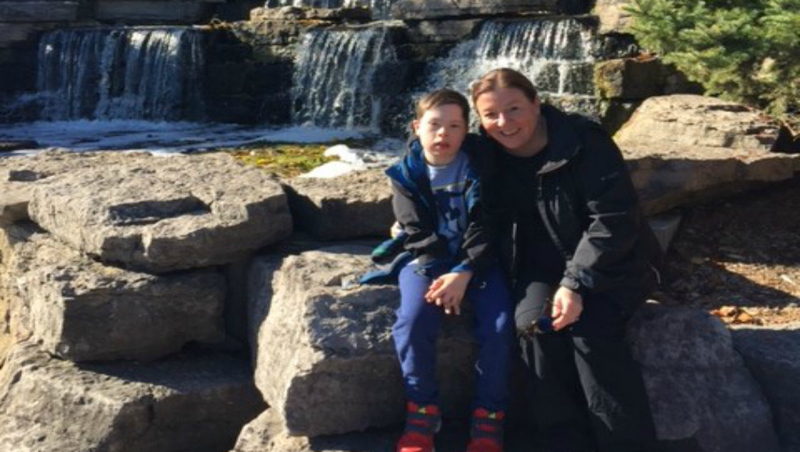 Parents of children with special needs often wonder what it will be like for their child growing up. Arshina Martin plans to write an ongoing series chronicling her experiences growing up as a blind woman. World Down Syndrome Day (WDSD) is observed on March 21. 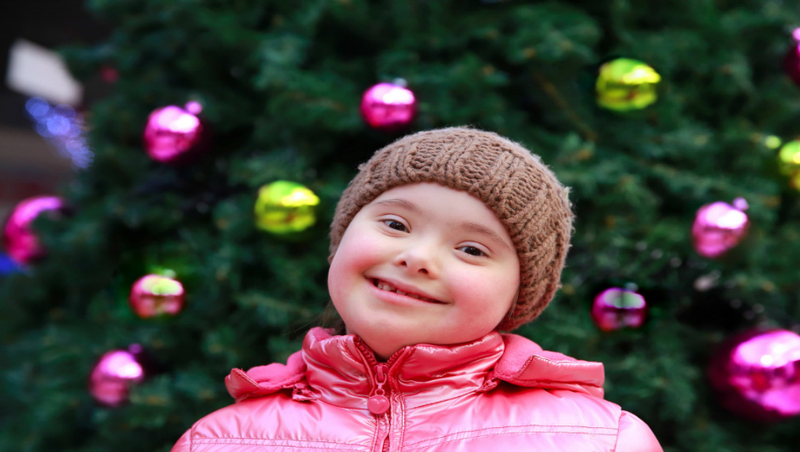 People will be raising awareness and celebrating kids and adults with Down syndrome all around the world. 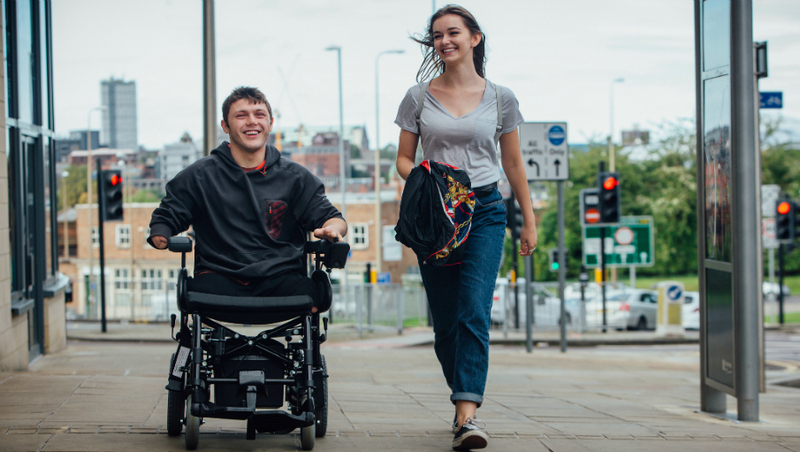 Making the decision to pursue college or university can be both exciting and stressful for young adults starting this important life transition. 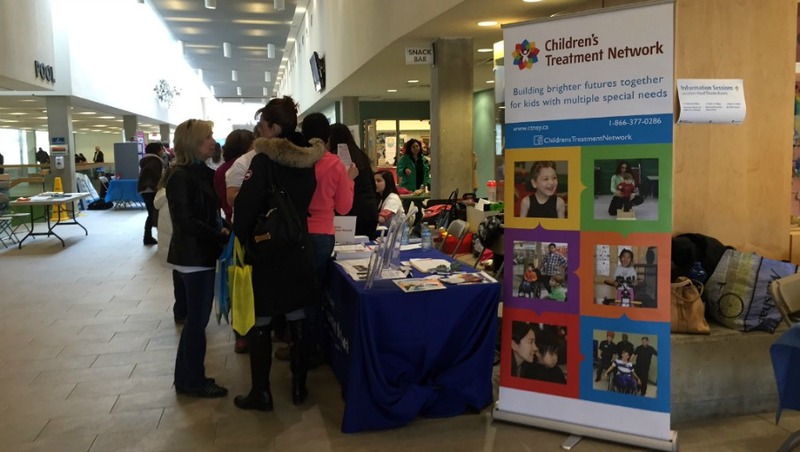 Are you a parent of a child or youth with special needs? 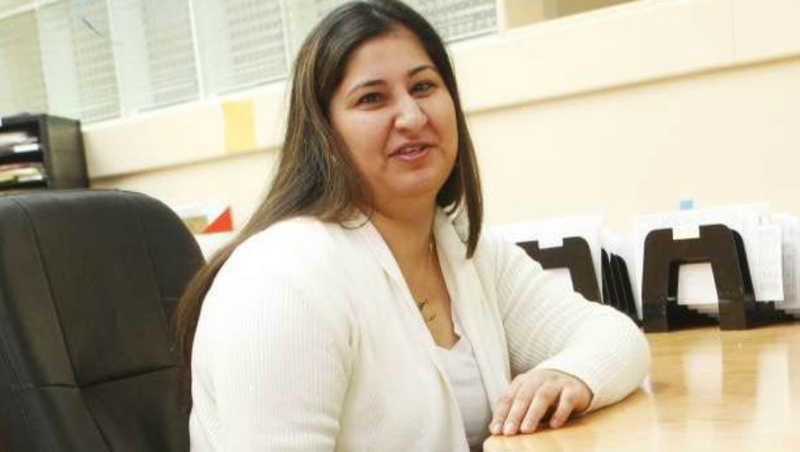 Or do you work with kids who have disabilities? 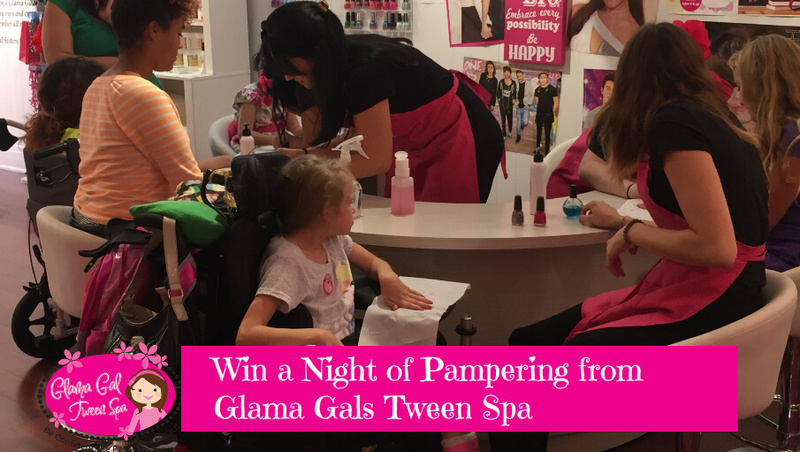 ​Glama Gal Tween Spa Hosts A Night of Pampering for Some Lucky CTN Families! 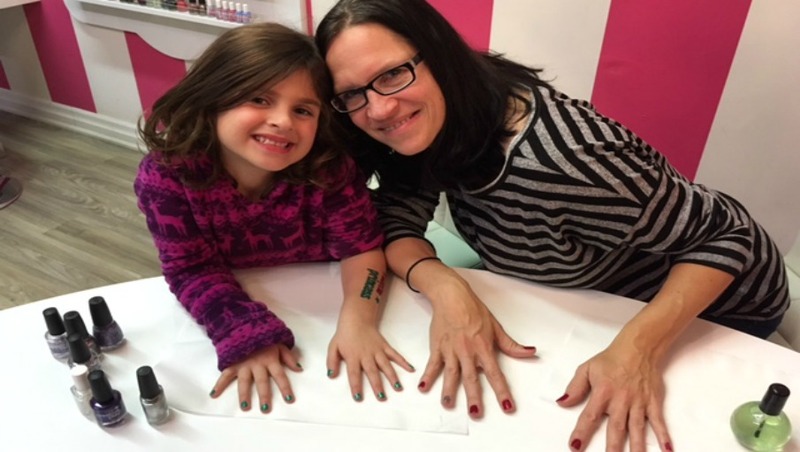 Pampering pedicures, funny facials and magnificent manicures were enjoyed by 10 CTN families in early December. ​Celebrating the Holidays at CTN! 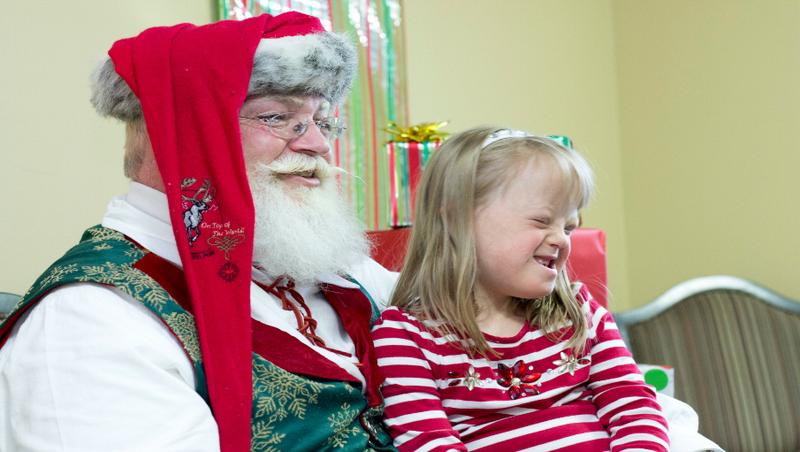 One of our favourite ways to start the holiday season is to host inclusive parties for our families. The holidays are here and that means decorations, lots of delicious foods, wish lists, excited little ones and sometimes added stress for parents who just want to bake cookies or get some gift shopping done! 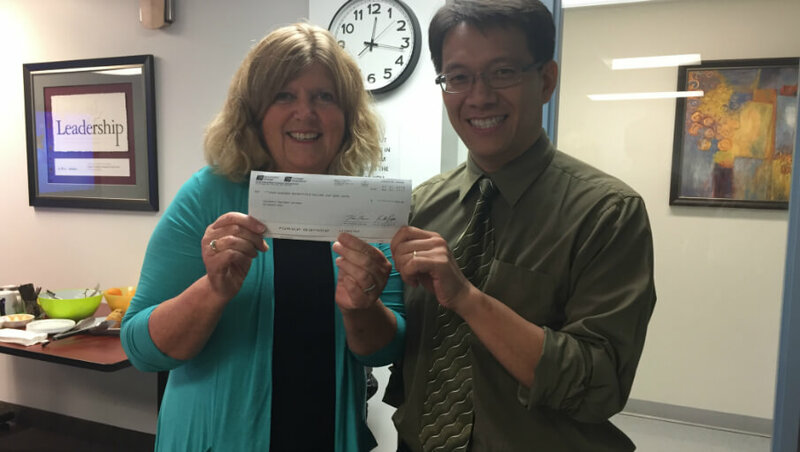 Last week we received a generous donation to the Family Fund from Investors Group through Peter Leung, who is an Investors Group Agent and a volunteer on CTN’s Family Engagement Council (FEC). 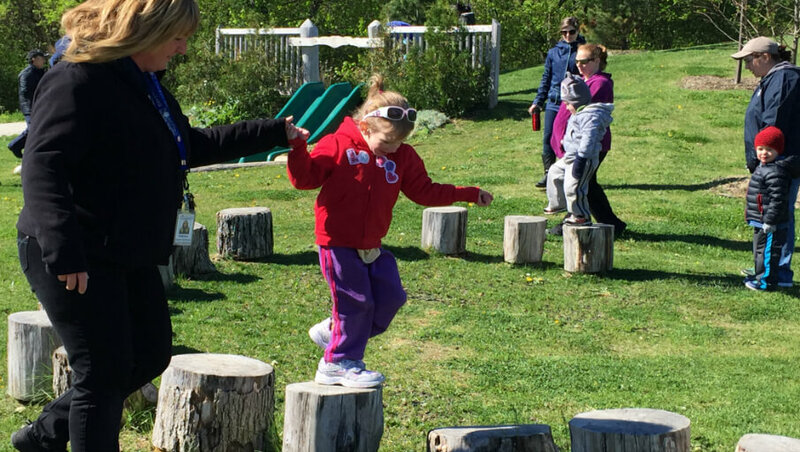 Outdoor play helps develop of a wide variety of skills, so CTN and its partners took therapy outside this past spring!